For more than 60 years, our success has been defined by the exceptional people who work here. Attracting and retaining the right people is key to our business strategy. For over 60 years, Gibson Energy has been defined by people who seize opportunities and make exceptional customer service a part of everything they do. 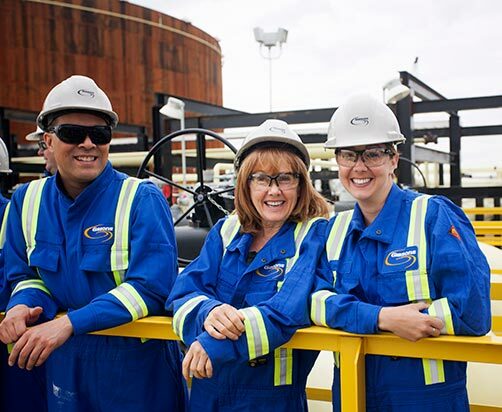 At Gibson Energy, we’re committed to building a culture where people enjoy coming to work and contributing to the success of the company. Listen to what Jeff has to say about working for Gibson and why he is a third-generation employee.